I’m very, very excited about the content I have to share with you today. 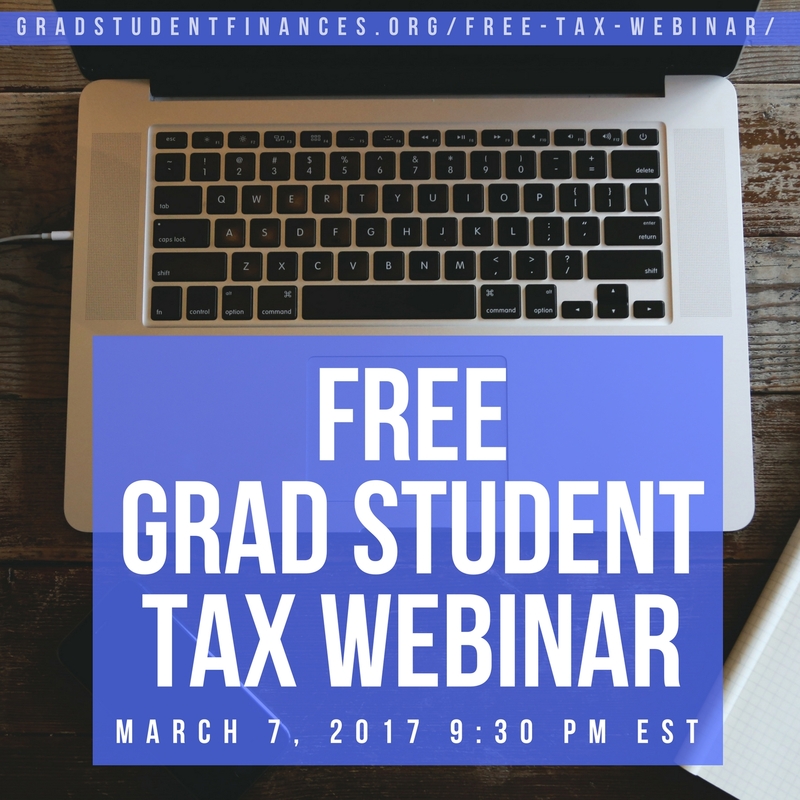 The story comes from someone who found EPF while searching for resources regarding grad student taxes and how to argue with the IRS. After emailing back and forth a few times about how to approach her problem, she offered to share her research and work with you through EPF. I will refer to this reader as Amanda in this post. Thank you, Amanda, for sharing your story with the EPF community! In 2012, Amanda received an external fellowship. She received a 1099-MISC and reported the income on her 1040 that year in line 21. I have been asked to agree to changes to my tax return, primarily to the addition of a self-employment tax on the [$X] I received from [Fellowship Organization] and which I reported in line 21 as income from a scholarship or fellowship on a 1099-MISC. I do not agree to these changes. I do not owe a self-employment tax because I was not self-employed and instead was receiving a scholarship meant to help me complete my [degree]. According to Parker’s Tax Library, “a fellowship grant allow[s] the taxpayer to perform research and studies primarily to further his own education, training, and academic excellence and, thus, the grant [is] not compensation subject to self-employment tax” (Attachment 3). This has been well-established in the court case Spiegelman v. Commissioner, 102 T.C. 394 (1994), which reaffirmed that “[Scholarships and fellowship grants] do not constitute income from a trade or business and, hence, are not to be included in the recipient’s net earnings from self-employment for purposes of the Self-Employment Contributions Act. The terms ‘fellowship grant’ and ‘trade or business’ are inconsistent and mutually exclusive” (Attachment 4). The case also held that private fellowships are FICA exempt: “a scholarship or fellowship grant are not considered to be ‘wages’ for FICA and FUTA purposes, even though they may be otherwise taxable” (Attachment 4). In conclusion, the [$X] was not compensation for any services or business that I performed for [Fellowship Organization], but instead was a fellowship grant intended to further my own education. It therefore does not meet the definition of “self-employment” under the IRS code. I would be happy to amend my return to clarify the situation better, but I am clearly not liable for the self-employment tax. I urge you to contact me if you have any further questions. What can we learn from Amanda’s research and example? 1) The IRS is both fallible and (can be) reasonable. They were wrong about Amanda’s 2012 taxes, but they did listen to her and it was all resolved without her having to pay any extra money. 2) The IRS code is a great reference, but so are the cases. Where the code is ambiguous, as it is for fellowships and FICA taxes, you can look for a relevant case. 3) You should report your fellowship and scholarship income in line 7 of the 1040 with “SCH” written next to it instead of following the instructions for the 1099-MISC. I don’t know this for sure, but I’d guess that the IRS wouldn’t have flagged Amanda’s return if the fellowship had been reported in line 7. Basically, there are not just two types of income you can be paid by another party, wages and self-employment. There is (at least) also the existence of a scholarship or fellowship, which is exempt from FICA taxes (both the employer and the employee side). I want to personally thank Amada again for her research as she has confirmed for me that I do not owe FICA taxes on the income from my current fellowship. I think it’s easy to understand that grad students at universities do not owe FICA tax on their earnings because of the student exemption for wages. Postdocs and post-grad fellows, however, don’t have student exemptions. But if your pay is from a fellowship, it is not considered wages and is not subject to FICA, whether you are a student or not. 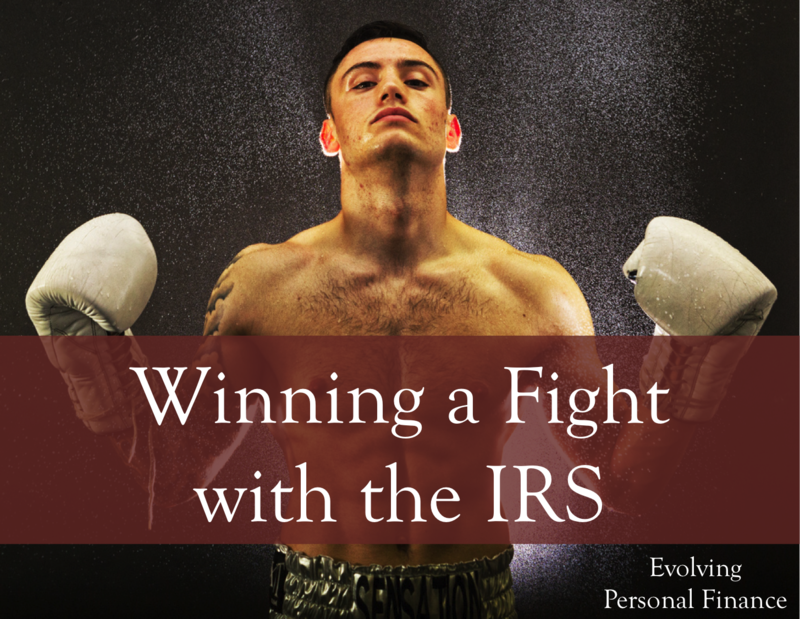 Have you ever disputed an IRS edit to your taxes, and did you win or lose? 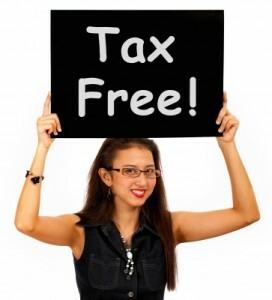 Have you ever received pay that you owed income tax on but not FICA? 13 Responses to "Winning a Fight with the IRS"
Well done, Amanda! What a concise and well-informed letter. Thanks to you and Emily for sharing. Thankfully I’ve never had to dispute the IRS over anything. Good to hear about Amanda’s successful dispute though, I do have fellowship income. I do write SCH [$Fellowship amount] on line 7, so that should hopefully reduce my chances of getting flagged for not paying FICA tax. I’m not positive that made the difference but it is the most correct way to report a fellowship. I know I reported in line 21 at first as well because I read the instructions for the 1099-MISC instead of Publication 970 and there are conflicting instructions. Nice Amanda, I have learned so many things and research about IRS. Thanks for sharing it with us, though I haven’t dealt with IRS but I am sure this info would really help me. Yes, the nuance in what you quoted is that W-2 pay is for teaching, research or other services, but a fellowship is an award and according to your funder and the IRS there is no “condition” for receiving it. It is typical – and perhaps unfortunate – for fellowship recipients who have income taxes withheld to receive a 1099-MISC with box 3 income at tax time. our accountant does our taxes and he put fellowship income (not our only source of income) on Income line 21 on the 1040. Hm, I’m not sure why your accountant would use line 21 if there is no 1099-MISC involved. Thank you for taking the time to write about this topic, Emily. I’ve found your posts to be extremely helpful. Can you please clarify something? It sounds like you’re saying that you should report your fellowship and scholarship income on line 7 with “SCH” written next to it EVEN IF you receive a 1099-MISC. Is that correct? I’m also confused about tuition and fees paid directly to the university on my behalf. How and where do I report that information? Does it affect my tax liability and/or tax bracket? Yes, fellowships should be included in line 7 with “SCH” no matter how they are documented. Some people want to report 1099-MISC box 3 fellowships in line 21, which is OK but not ideal. Just be sure to report it once! You won’t pay tax on additional scholarships you receive (paid on your behalf, passing through your name) if they go toward qualified fees such as tuition. (Note that health insurance premiums are not a qualified fee.) In this case, you just add up the scholarships paid for you and subtract the qualified fees, and you should report the excess as income. If you receive a 1098-T from your university, that should help with this calculation.